Al Matthews feature film work includes: For his partially complete credits see Al Matthews Internet Movie Database entry. 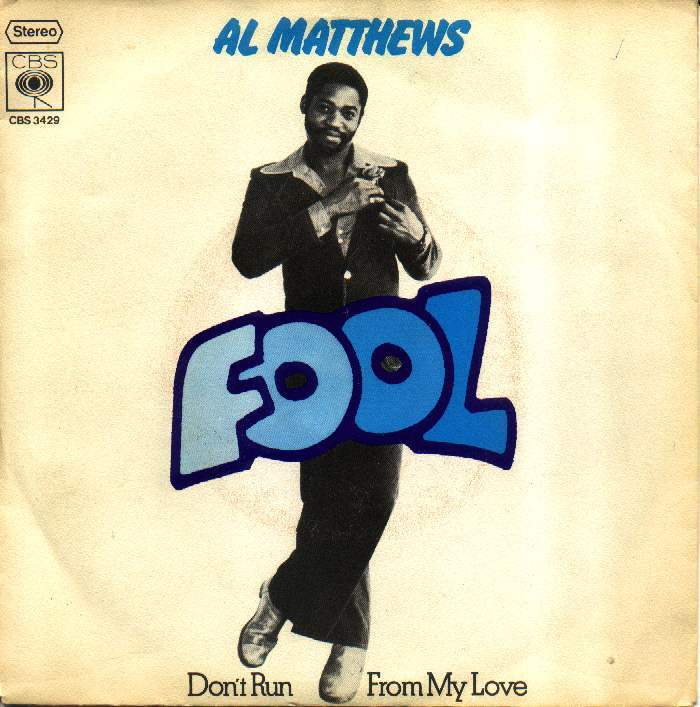 Records by Al Matthews: Dream, Fool, Your Affair. All on the CBS label.